When designing the landscape for the front of your house, including your driveway in your design plans is an important part of creating the overall look. A beautiful and functional driveway is one of the first things people will notice when they come to your home, and with so many options available, its important to know what will work best and look best for your home. 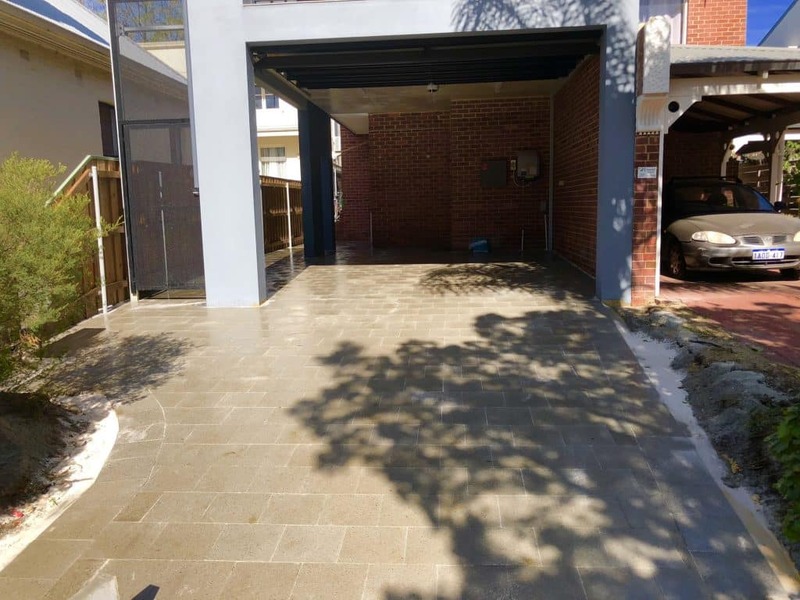 Your driveway doesn’t have to be just a boring grey slab! At WA Luxury Landscaping, we understand the importance of designing a driveway that is right for your home’s appearance and your lifestyle. 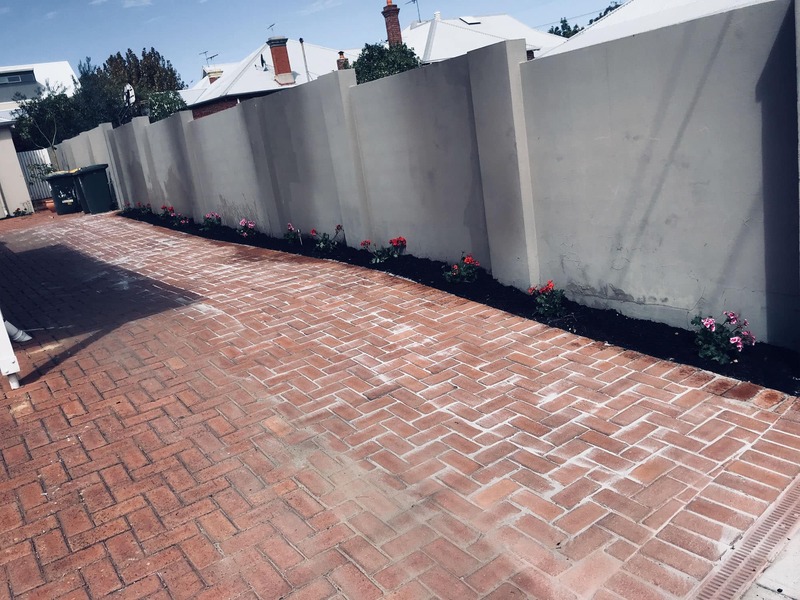 With our 12 years of experience installing driveways in Perth, we will work with you to create a beautifully paved car port that will fit within council regulations and add value to your home. 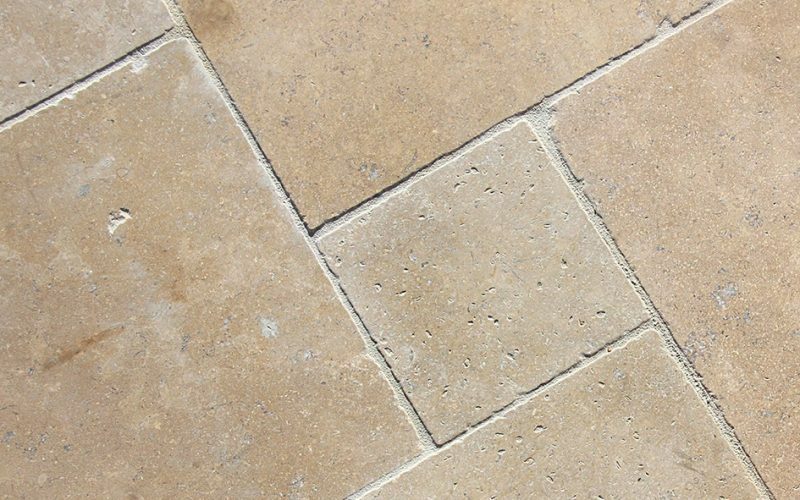 We also have access to the best selection of pavers in the Perth area. 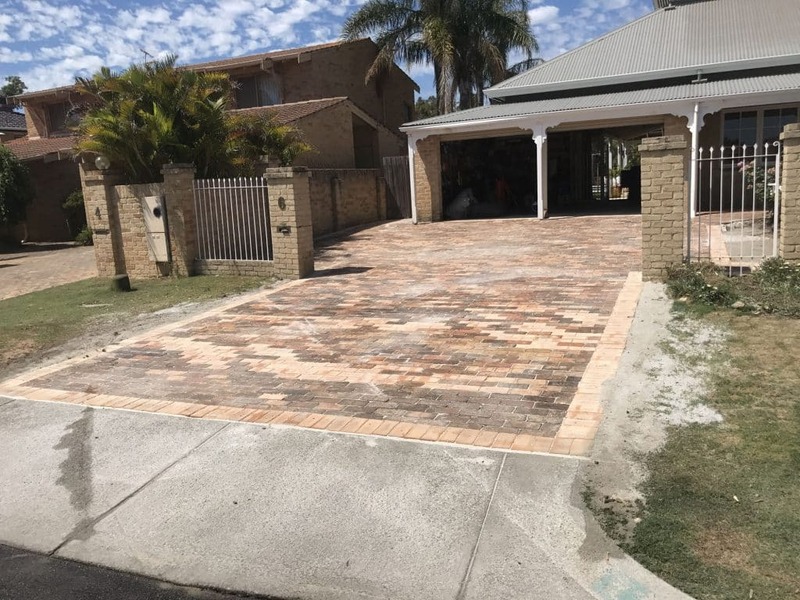 This means that we can offer you a wide variety of colours, styles and shapes, so that we can create a driveway for your home that is truly unique. 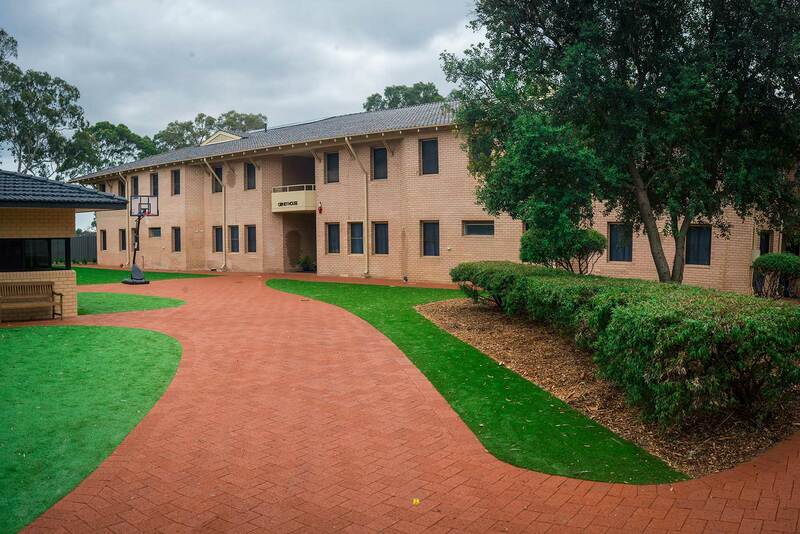 So, what's the best pavers for your carport? These simple steps will ensure that you get the perfect application for your home, and have you pulling into a driveway that you love. 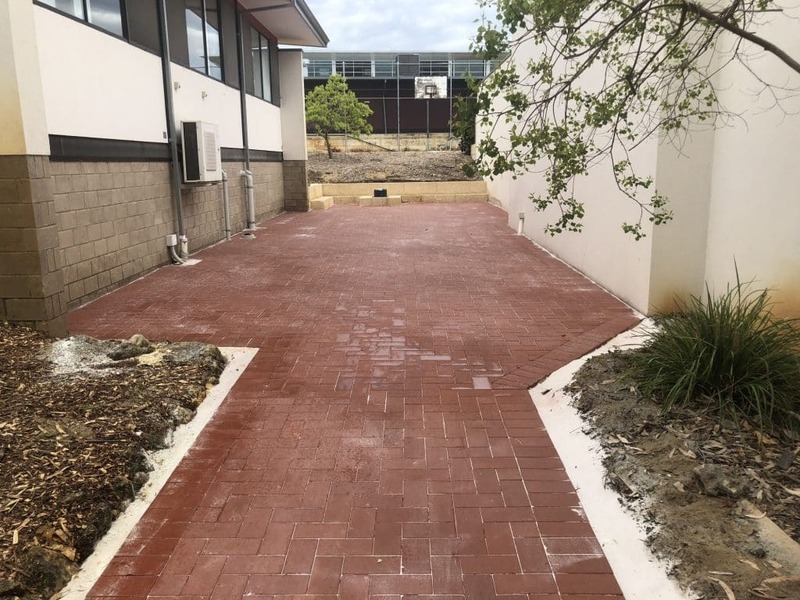 These pavers are also great for your other outdoor applications including pool surrounds, pathways, and alfresco areas. Which is great for those interested in creating a unified look for their outdoor living spaces. A popular style of paver for those who are interested in an industrial look for their front yard landscaping. 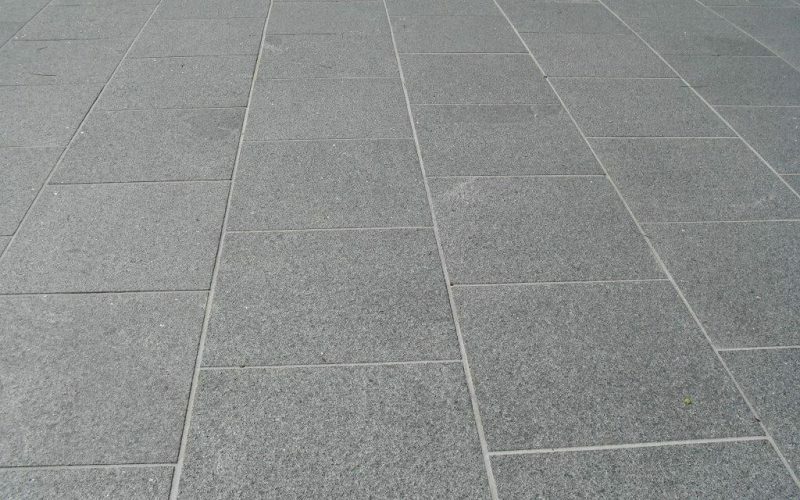 Granite pavers come in a wide range of natural colours and are extremely durable. Making them a great option for driveways, and commercial projects where there is heavy foot traffic. For those who plan on using their driveways for more than just their cars, Limestone pavers are the right choice for you. This style of stone stays cool to the touch, even on the hottest days, which is perfect if you’ve got little ones running around barefoot. It’s also a very affordable product and can withstand heavy traffic from cars and other activities. If you want the exposed aggregate concrete look, without the price tag, go for the strong, non-slip and bold appearance of Rockstone pavers. The aggregate in the pavers comes in an array of colours for you to choose from, which will add that decorative concrete touch you’re looking to achieve for your driveway. So, why pavers over poured concrete? While poured concrete may look tougher, if not installed properly can be prone to cracking and breaking down faster. With pavers you don’t have to worry about waiting for the concrete to cure or finished, which means you can start enjoying your new driveway as soon as the last paver is laid. There is no shortage of colours, designs and styles available in pavers, giving you limitless options to create a standout feature for the front of your home. Pavers don’t tend to get as slippery as poured concrete. That means you can worry less about unwanted injuries. It’s a fact that no matter what you do, your concrete is going to crack eventually. 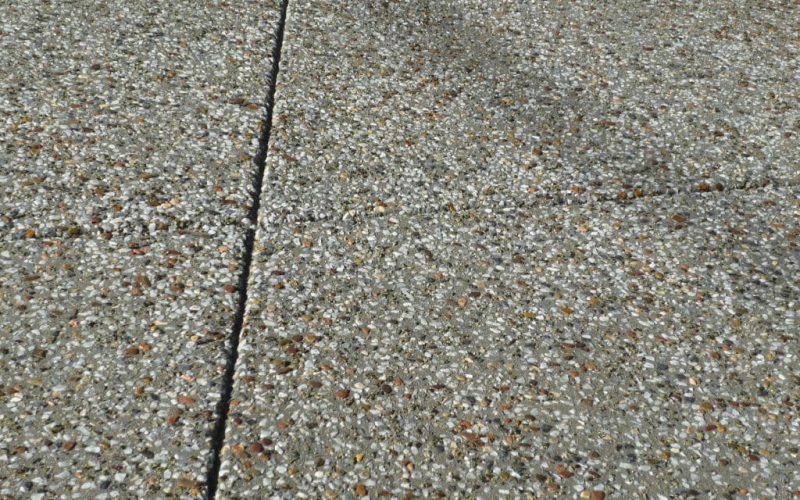 With poured concrete, you typically need to get a specialist to come out and repair the crack, but with pavers, all you must worry about is replacing the problem paver. 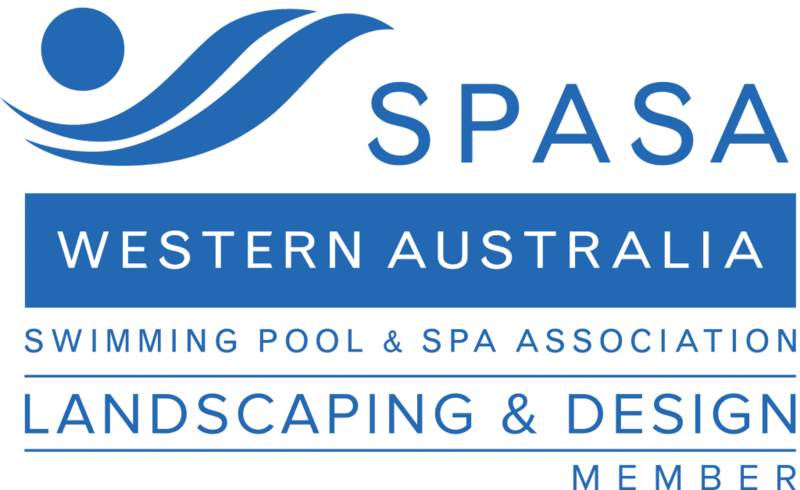 The WA Landscaping team is here make building your driveway fun and easy! Our goal is to provide you with the information that you need and to provide you with quality service. So that you have a driveway you’re excited to pull into after a long day. 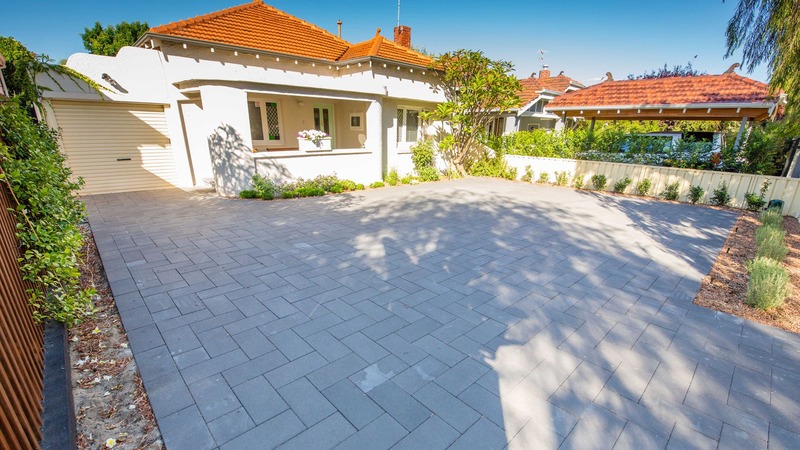 So, if you’re ready to discuss creating your perfect driveway, then get in touch with us today for a no obligations consultation and free quote about paving needs today!